Web giant is building a next-gen networking platform for operators to run their services on. Google, an early proponent of software-defined networking (SDN) and network functions virtualization (NFV), is going to lend its new-age networking expertise to mobile operators. Noting that mobile operators are designing next-generation networks based on some of same principles Google espouses for its own networking infrastructure -- including SDN, NFV and site reliability engineering -- the Web giant said it's supporting mobile networking efforts with multiple initiatives. One of those is a partnership with operators around the world, such as Bharti Airtel and SK Telecom, to build a platform upon which those companies can run their network services. "This platform brings to partners a set of powerful building blocks that we have developed over time," Ankur Jain, a Google principal engineer, said in a blog post last week. 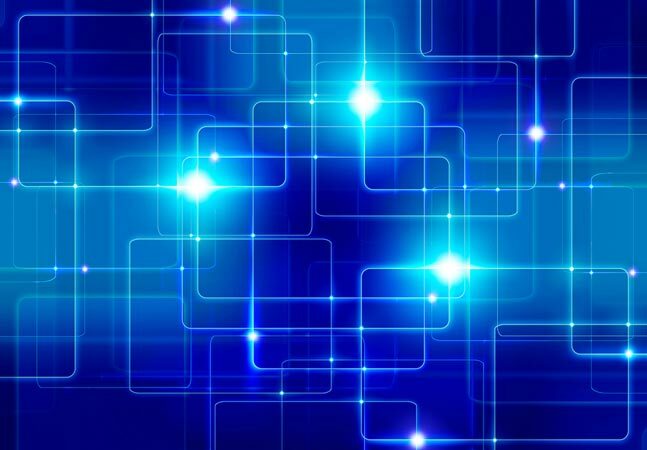 "Our SDN framework enables networks to adapt to new services and traffic patterns. Fast user space packet processing on commodity hardware increases the ability to deliver new features quickly while reducing costs. And simplified workflow management and automated testing help quickly launch and iterate on new features." Google has been active of late in participating in SDN and NFV initiatives. Last summer, for example, it joined an open source networking project called CORD (Central Office Re-architected as a Data Center), formed by Open Networking Lab (ON.Lab) and The Linux Foundation. Jain alluded to Google's CORD participation in his blog post announcing the new platform. "We want to bring the benefits of this platform to as many people as possible," he said. "So, in addition to partnering with more operators for this platform, we're also bringing our design and operational experience to CORD -- a vibrant open-source project with active participation from leading mobile ecosystem partners." Jain also promised more information to come on such efforts as the CORD initiative and new mobile platform, which he said "builds on our existing efforts to jointly experiment with mobile operators on richer APIs. These APIs will enable new operational models and help operators bring new features (such as Smart Offline) to people."